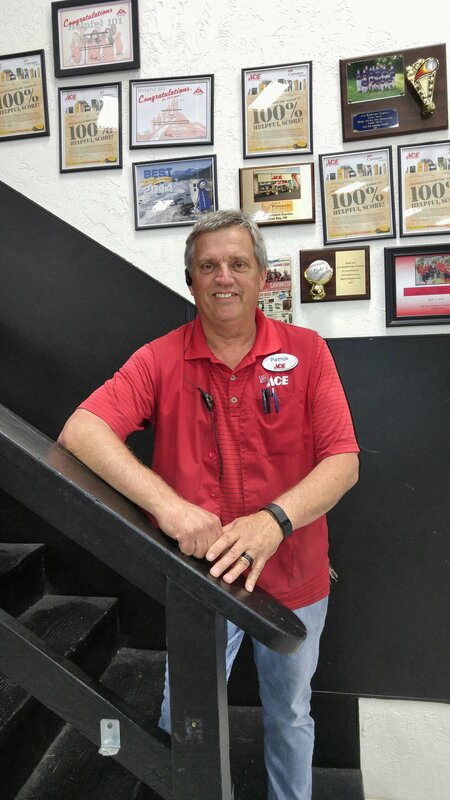 Toby Stalcup has been employed by Ace Hardware, since 2011. His Retail career expands over 35 years with Sears. 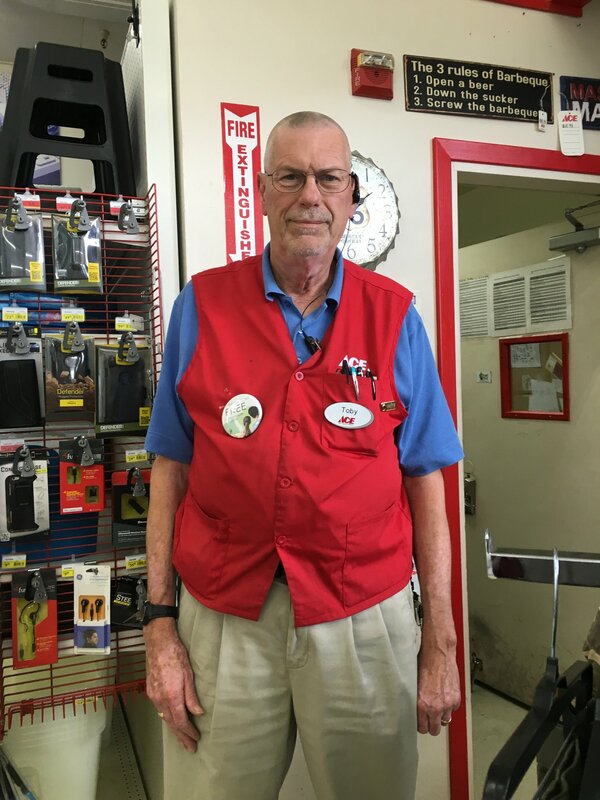 He started part-time selling shoes before being promoted to Merchandise Manager, Assistant Store Manage,r and then Store General Manager until his retirement here in Redding. Toby started his Ace Hardware Career in the Anderson store as the Store Manager where he enjoyed taking the store to new heights and building a great team. In 2014 Toby took over managing the Eureka Way store in Redding, which he has enjoyed running to the present. Toby will tell you he enjoys working for a family business rather than a corporate setting such as Sears. 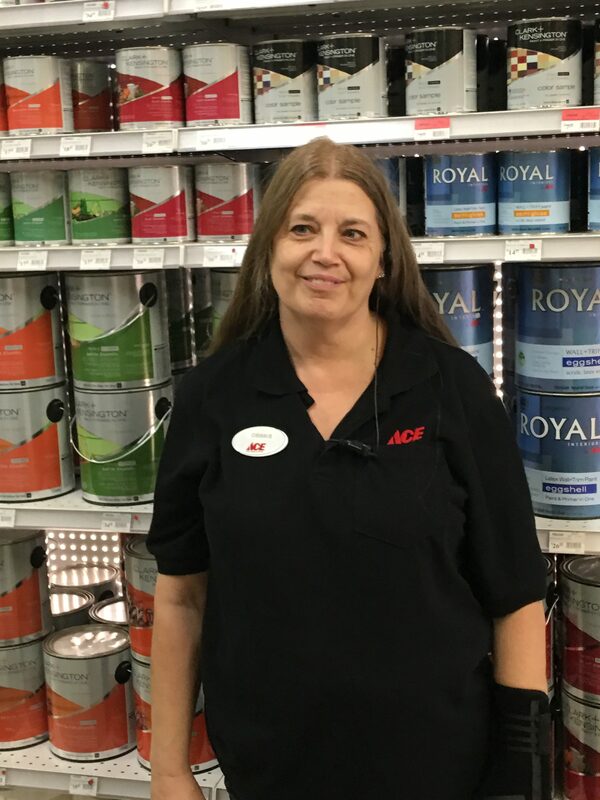 Debbie joined the Ace Hardware team at our Shasta Lake location in 2011 and was promoted to Store Manager in 2016. In 1980 she started her career in the lumber and building materials industry working for Grossmans. Following that, she also worked for OSH, Builders Emporium, and Home Base. She has served for over 35 years in the industry. Debbie was born and raised in Decatur, Illinois. She moved to the North State in 1978. Debra and her husband, Larry have lived in Shasta Lake for the past 30 years where they enjoy the small town community feeling. 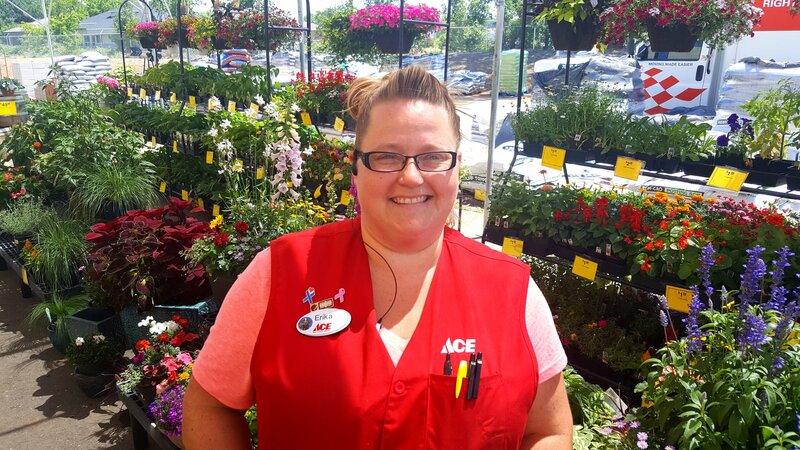 Erika has been employed by Ace Hardware since 2005. She began her career with us at our Shasta Lake location, where she was employed as a part-time cashier. Since then Erika has taken on the responsibilities of almost all store positions. She eventually, and rather quickly worked her way up to Store Manager in our Anderson location. Erika will tell you that she enjoys working for a small family owned company and is pleased with where it has taken her career. She also will say she looks forward to growing with the company for many years to come. Erika and her husband of , Larry have lived in Red Bluff, since 2003. he enjoys the outdoors and is often found camping, fishing, hunting, kayaking and gold prospecting. Patrick is our Store Manager for the Coos Bay, Oregon location. He was born and raised in Northern California. He moved to Oregon in 1992 where I met his wife Marjorie. Later in 2008 I returned to California where he operated my own business.